The Cinderella story of the Hickory basketball team as depicted in Hoosiers is one of the best inspirational stories in the history film. Here, to honor Hoosiers and other encouraging films, we will feature our five favorite inspirational stories in film, including It’s a Wonderful Life, Dead Poets Society and Harold and Maude. Norman Dale (Gene Hackman) is a volatile basketball coach with a dark past who arrives in a small, rural Indiana town to attempt to lead the high school team to victory. 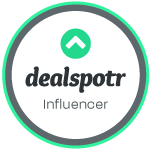 This group of underdogs needs all the help they can get, and no one would have ever suspected that it would come from the unlikely duo of Dale and his newly hired assistant coach, the town's recovering alcoholic, Shooter (Dennis Hopper). Under Dale and Shooter's guidance, the Hickory team surprises their town - and themselves - by not only becoming an unstoppable team during the basketball season, but also taking home the 1952 State Championship. Enter at the bottom of this feature to win a copy of Hoosiers on Blu-ray! 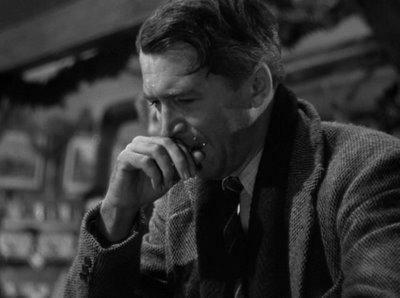 In 1946’s It’s a Wonderful Life, we see in a flashback that George Bailey (James Stewart) has spent his entire life giving up his big dreams and aspirations for the good of his family and for his town, Bedford Falls. But in the present, on Christmas Eve, he is broken and suicidal over misplacing an $8000 loan and the scheming of the evil millionaire and slumlord, Mr. Potter (Lionel Barrymore). George wishes he had never been born, and his guardian angel, Clarence (Henry Travers), falls to Earth, and shows him how his town, family, and friends would turn out if he had never existed. In the end, George realizes his desire to live and that he truly does have a wonderful life. 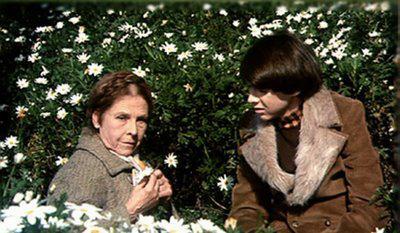 1979’s Harold and Maude is the story of Harold Chasen (Bud Cort), a young man obsessed with death. He regularly stages elaborate fake suicides, attends complete strangers’ funeral services, and drives a hearse, all to the chagrin of his uptight, high society mother. At a funeral, Harold meets Maude (Ruth Gordon), a 79-year-old woman who shares Harold's hobby of attending strangers’ funerals. The pair forms an unlikely bond, and Maude slowly shows Harold the pleasures of the arts, and teaches him how to enjoy and appreciate life. In the 1989 film Field of Dreams, corn farmer Ray Kinsella (Kevin Costner) hears a voice in his field telling him, "If you build it, he will come." He takes this as an instruction to build a baseball field on his farm, upon which appear the ghosts of Shoeless Joe Jackson and the other Chicago Black Sox players banned from the game. When the voices continue, Ray seeks out a reclusive author to help him understand the meaning of the messages and the purpose for his field. On the field, Ray ends up being reunited with his own father who had passed away, and plays a long-delayed game of catch. 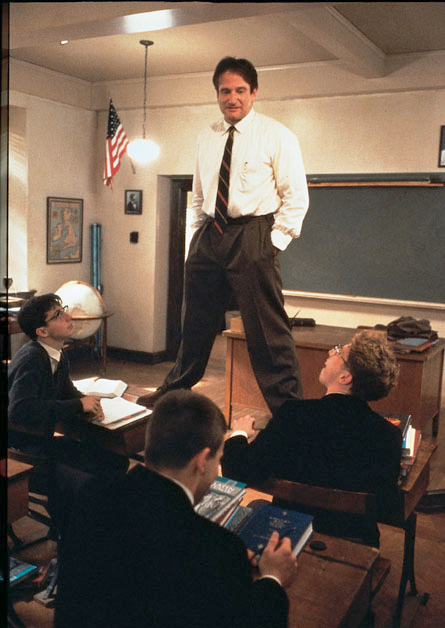 Dead Poets Society was released in 1989 and is often included on lists of the most inspirational films. In it, John Keating (Robin Williams) is a radical new English teacher at the uptight Welton Academy Prep School in 1959 Vermont. Through his unorthodox teaching methods, like standing on desks and tearing pages out of books, Keating is able to help his students discover and explore their true passions in life, like writing and acting, instead of succumbing to the lives their parents have dictated for them. In the 2000 film Erin Brockovich, Julia Roberts portrays the real life hero of the same name. Not only is Erin a single mother to three children (which is a feat in and of itself), but she also discovers and investigates a massive cover up of industrial poisoning by the Pacific Gas and Electric Company, and crusades for justice for those who were affected. Brockovich ultimately aids in winning those affected a $333 million settlement. 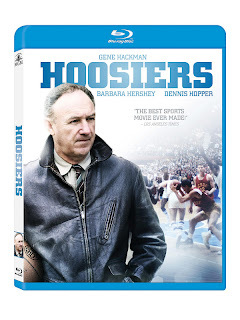 One lucky winner is going to receive a copy of Hoosiers on Blu-Ray! To enter, just fill in the Rafflecopter form below. This giveaway will end on 6/5/12. Open to the US only. The winner will be notified via email and will have 48 hours to reply. Thanks again to Fox for offering this fantastic prize.